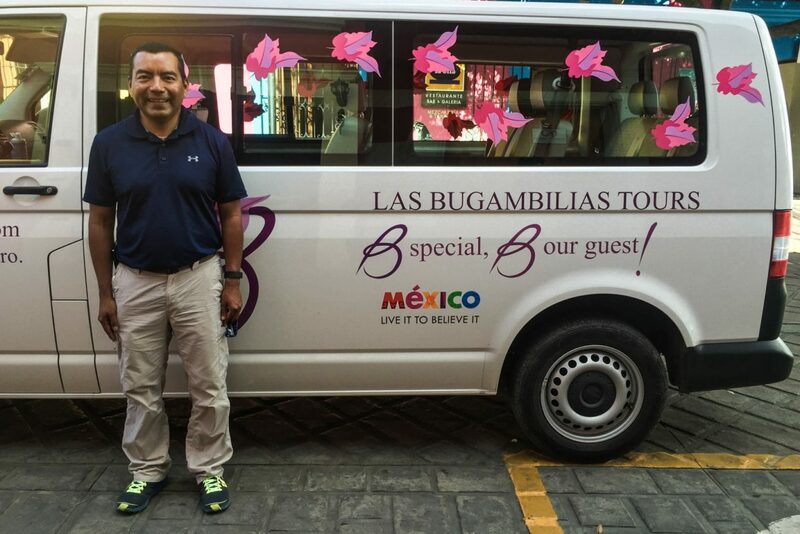 Tour guides are generally the most expensive way to see the sights in the central valleys around Oaxaca City. The second class bus system is the most economical. But there are other choices, and budget should not be your only consideration when wanting to visit the rug village; an alebrije workshop; the big Tule tree; archaeological sites; mezcal factories; a weekly marketplace; makers of black, green or terra cotta pottery; or a selection from the umpteen other options available during a visit to the state capital. You might want to consider hiring a driver or cabbie, hopping into a colectivo, using a tour company, or even renting a car. Each basically provides a safe alternative. The advantage in using a guide is that he is federally trained to take you where you want to go. In theory, he is knowledgeable about the different sights. You can cover a lot of territory in a single day, perhaps four or five locations typically along a specific highway route. He can, time permitting, traverse different parts of the region. He will make recommendations as to which workshops to visit and the length of time required to adequately see what’s on your list. You can spend as much or as little time at each place based upon your interests. But remember that you are the boss, so if you have a particular workshop in mind based on your reading or advice received from a friend, don’t let your guide dissuade you. Similarly don’t hesitate to tell him you’ve had enough, either for the day or at a sight. For a short visit, hiring a tour guide is the best alternative. 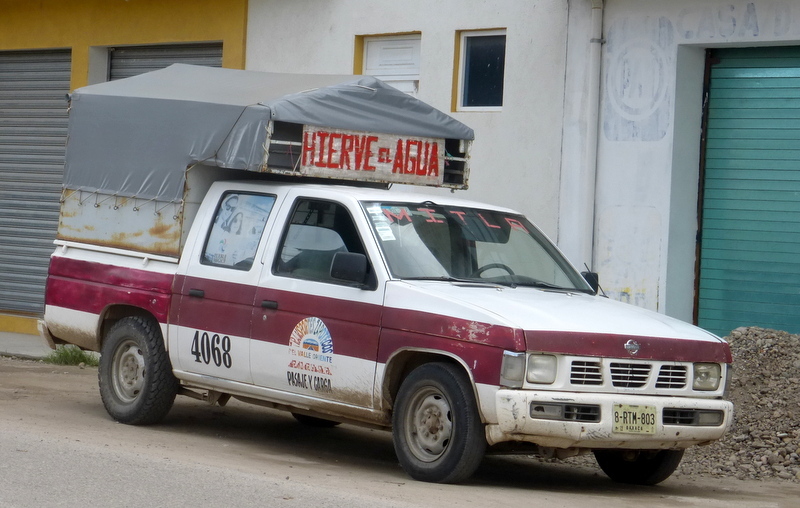 But equally attractive during a brief sojourn to Oaxaca are tour companies, drivers and cabbies. A driver is also government licensed to take you wherever you want to go, but is often a chauffeur with less knowledge of the sights. In practice, however, he might know as much as a guide, but he is not licensed to guide you, specifically through any of the ruins. Accordingly, for visiting Mitla or Monte Albán, he would find you a specialized guide who usually works only one archaeological site; i.e., a Monte Albán specialist who often knows more about that ruin than a generalist tour guide. Drivers are typically but not always less expensive than guides. Once again, you call the shots and tell your driver precisely where you want to go. He will make recommendations and, like a guide, has relationships with specific workshops. Cabbies typically cost less than drivers. However, their English can often be rather sketchy. Their vehicles usually do not have A/C and are otherwise basic, as compared to those of drivers. On the other hand, they may also have good relationships with particular craftspeople in the villages. They may have a decent command of English. If your Spanish is decent, you know where you want to go and are not concerned about vehicle perks, a unilingual cabbie may be fine. A tour company is perhaps your easiest option. It is inexpensive and arranges for you and other tourists to visit a smattering of sights along a fixed route. Route options are posted and you simply choose, just like options one, two or three in a Chinese restaurant that allows no substitutions. You select which tour you want. The rest is out of your control. The tour company decides how long you will stay at each stop. If you have no interest in rugs for example, you might be stuck at a workshop for an hour getting a detailed explanation about natural dyes, and waiting for others from the van to choose what they want to buy. 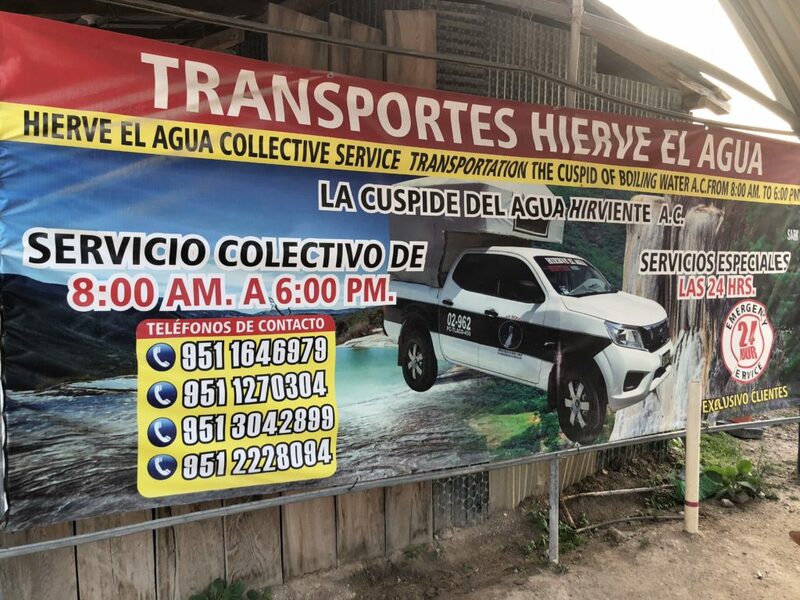 Otherwise, the only other frequent complaint I have heard about using a tour company is that on occasion if you are the only English speaker in the van, and the rest are Spanish speakers, the driver or guide may spend 80% of the time addressing the others, with very little explanation in English. Unless you can secure an English-only tour, confirm that there will be equal explanation in both languages. The remaining three options might be attractive if time is on your side. You likely cannot cover as much territory in a day renting a car, or using the second class bus system or colectivos. Renting a car provides maximum flexibility. But even if you know the roads and have a GPS, you will likely get lost at least a little. Even if you don’t it will be somewhat challenging to decide on a workshop you want to visit and then finding it. The rules of the road are different from those in your home country. Can you legally drive on a highway paved shoulder? What’s a vuelta inglesa? 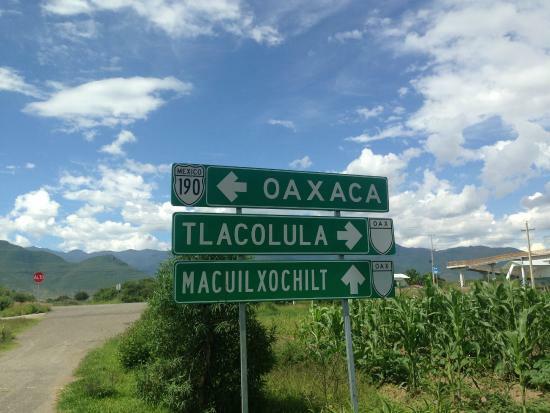 Left turn signals mean something different on a Oaxacan highway than on an American/Canadian one. And, it is not unheard of for the rental agency to tell you that you must pay an extra fee even though the online reservation site stated that there would be “no surprises at the checkout desk.” If the car breaks down you’re screwed. If upon returning the car at the end of the day the employee finds a ding that you swear was there in the morning yet not marked on the form, you’re similarly out of luck. Having said this, my wife and I frequently rented as tourists in Oaxaca, but the pitfalls befell us. 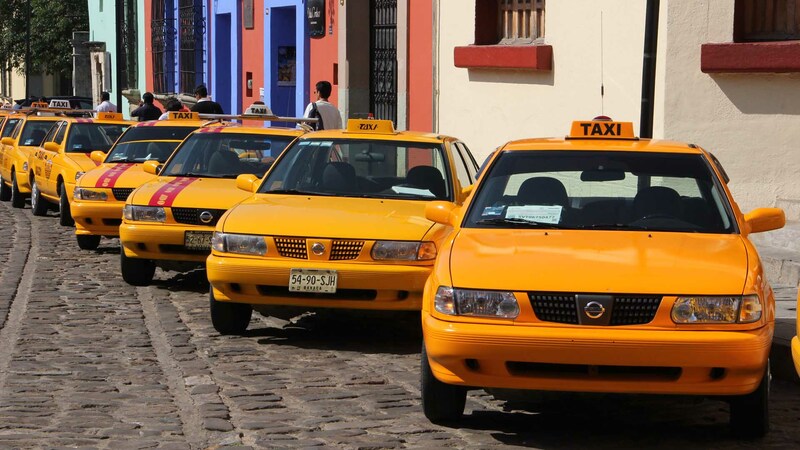 A colectivo is a taxi that drives along a specified highway route dropping off and picking up passengers along the way. Once you’re dropped off, for example at the rug village entrance, you have to walk into town to the workshops, or get another colectivo or a bus. They are very cheap and get you near the sights quite quickly, but you might be virtually on top of the cabbie’s stick shift. Oaxaca’s second class bus system is excellent and the cheapest of all the alternatives. It’s slower than using a colectivo and in a similar fashion drops you somewhat far away from most popular sights. But you get your own seat. 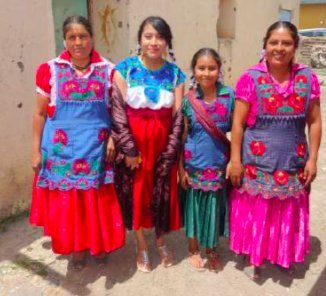 If your visit to Oaxaca is a week or longer, and you’re on a budget or want to experience how most Oaxacans live, opt for buses and colectivos. If you don’t want to have to think about anything, consider a tour company. For pampering on a short (or longer) visit you have the options of cabbie, driver or guide. Alvin Starkman writes for The Eye magazine based in Huatulco. 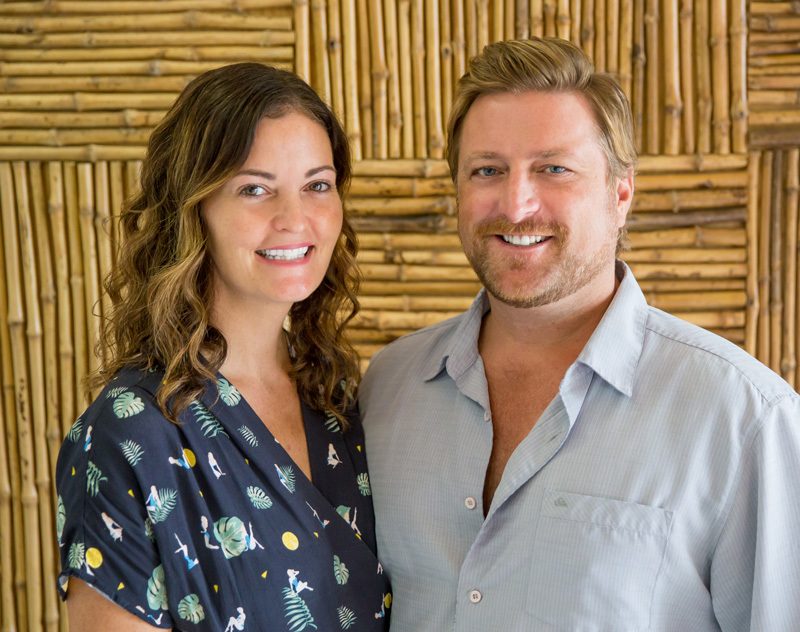 This article was originally published by The Eye, a regional English magazine that highlights beach, village & urban living in Oaxaca.